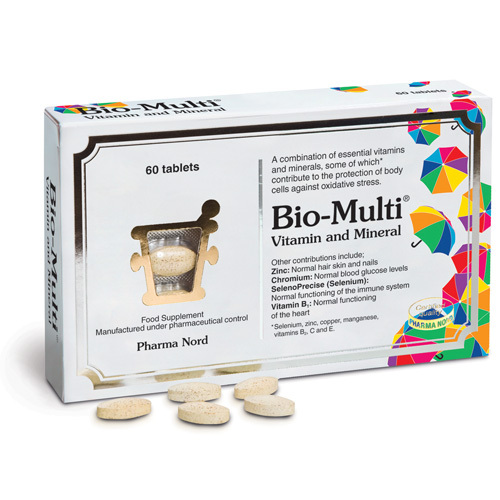 Win a Family Health Bundle of Multivitamins with MultiVits! It can be really tricky to encourage children to eat well. As you will see from my post about Fussy Eating this is something I have first hand experience of. Particularly as children get older, we have less control over what goes into them. 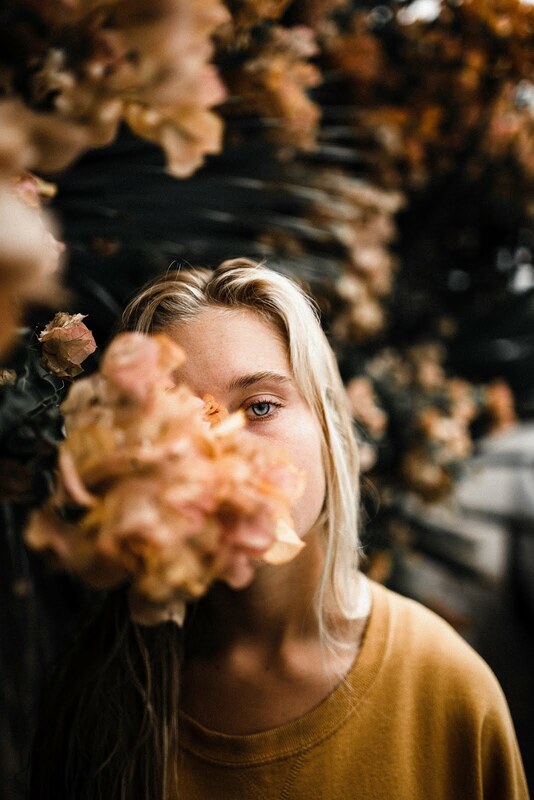 Firstly, they develop their own opinions about what they do and don't like, then they start eating at their friends' houses, and maybe even using their pocket money to make their own food choices. worrying about our children's health and trying to find ways to improve it. But what about our own health? It's equally important that we are healthy, in order to fight off viruses and be properly equipped to cope with our children's needs. I think a lot of us are guilty of neglecting our own health though. It's just another item to add to the list of things we should probably have remembered today! So, it's a good job there are other ways to make sure we all get a nutrition boost when we need it. MultiVits.co.uk are an online supplier of multivitamin and health supplements. They have a wealth of vitamin and supplements in one place, all produced and supplied by Pharma Nord, who have been making and supplying pharmaceutical grade dietary supplements for over 27 years. 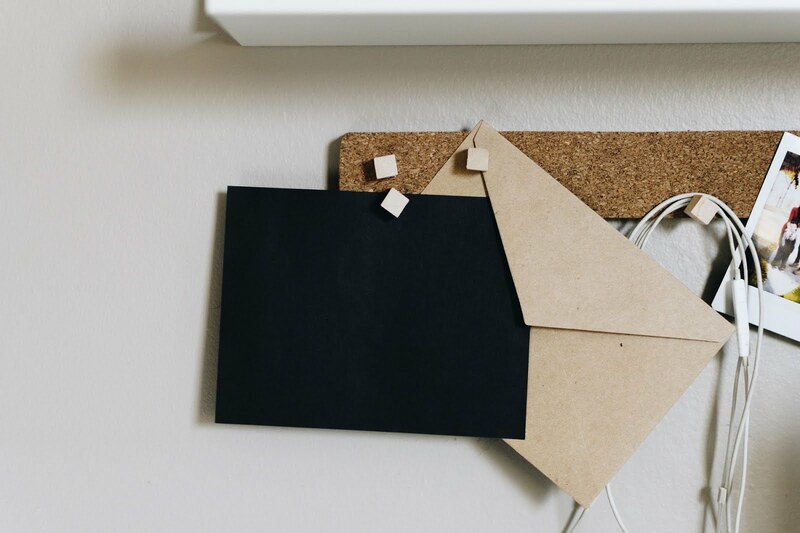 They've used their considerable experience to put together the perfect package to boost your family's health. 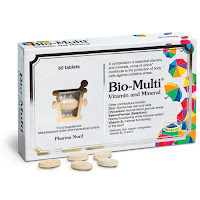 Bio-Multi Vitamins and Minerals contain 18 vitamins, minerals and micronutrients, including patented SelenoPrecise yeast, which helps maintain the functioning of the thyroid gland and immune system as well as providing protection from oxidised stress caused by free radicals. Also, in your pack is Bio-Multi Woman, which is specially formulated to provide vitamins and minerals to counteract deficiencies mainly suffered by women, such as iron, B vitamins and iodine, and Biomega 3 Kids. 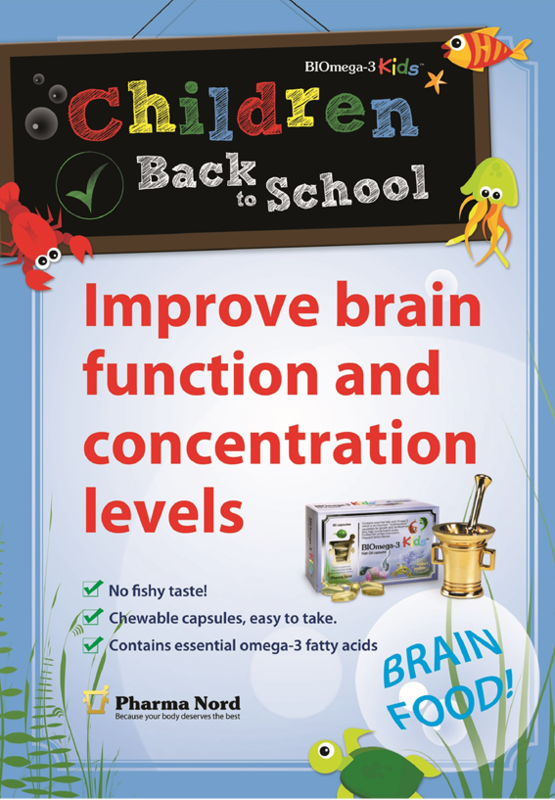 This product is designed to improve brain function and concentration in children, without the unpleasant smell or taste associated with fish oil products.